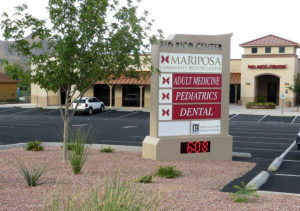 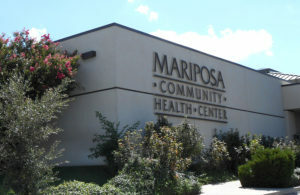 Mariposa Community Health Center has four locations in Santa Cruz County to serve the surrounding communities. 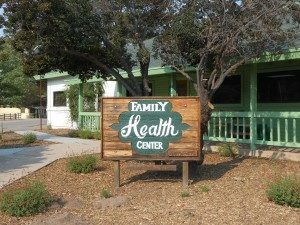 We are here to serve you and your family. 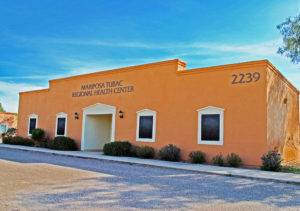 Please contact us to schedule an appointment or to learn more about our staff, services, and facilities.